operate fire truck to set off fire, despite various obstacles, using physics of water. It’s time to start your wonderful journey on the High Seas! It’s full of amazing, stunning, and wonderful 3D islands! 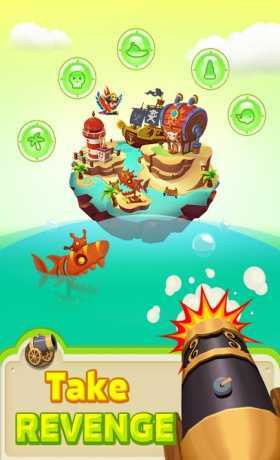 Follow the dashing and adorable Boom the Pirate as you explore astonishing new islands that are waiting for you. Leave no stone unturned as you build up these gorgeous 3D islands to create your very own pirate Kingdom. 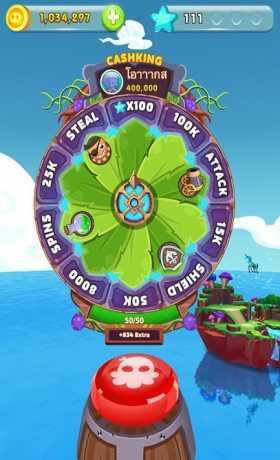 Spin the wheel and earn gold to bring out the hidden beauty waiting within each island. Each island is beautifully rendered in this High Seas adventure. Let Boom aid you in building and protecting your islands to earn more gold. 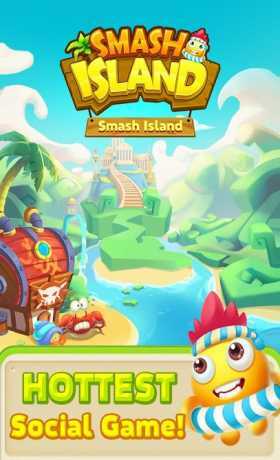 Smash Island is a highly competitive game, where everyone has the chance to become the Ruler of the Seven Seas! Smash Island is completely free to play but some optional in-game items will require payment.